The World Forum for Acoustic Ecology, founded in 1993, is an international association of affiliated organizations and individuals who share a common concern for the state of the world’s soundscapes. Our members represent a multi-disciplinary spectrum of individuals engaged in the study of the social, cultural, and ecological aspects of the sonic environment across the world. 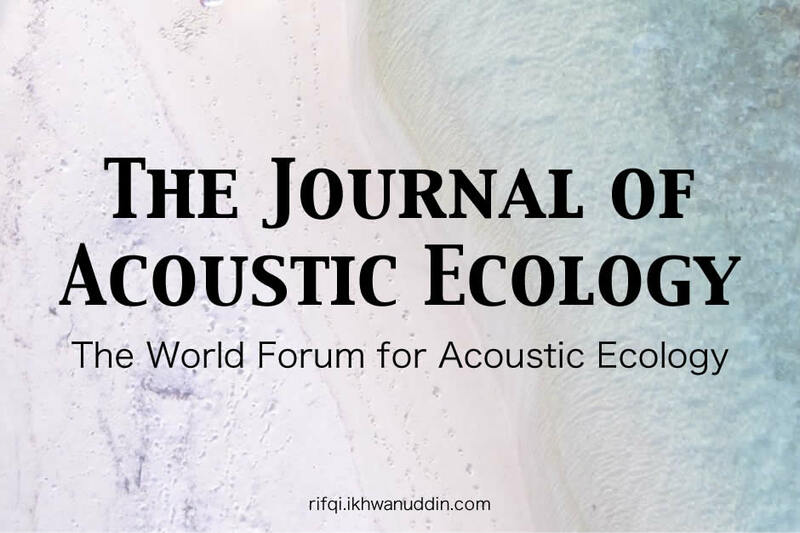 The keyword of this page is acoustic ecology journal pdf. I help archive all editions of the Journal in the PDF format. Since other issued journal are now not available in their official site. Currently there are 20 edition, also I will update this page as long as possible.